Home - R & J Wholesale Co., Inc. In the meantime you can reach us at 916-635-7711 and by fax at 916-635-7744. We are looking forward to hearing from you. You can also contact us at our e-mail address: sales@rjwholesale.com. In brief, you should know the following about us: Our company was established in 1987 and has been responsible for providing outstanding service ever since. 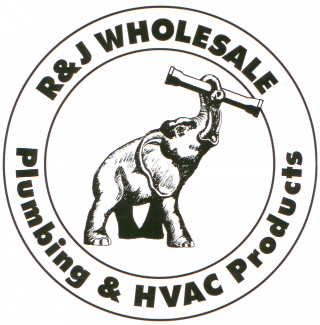 Our specialty is in Wholesale Plumbing & HVAC Supplies. Our regular customers particularly value our "Old Time Customer Service"
2590 Mercantile Dr. Ste. A, Rancho Cordova, Ca. 95742.